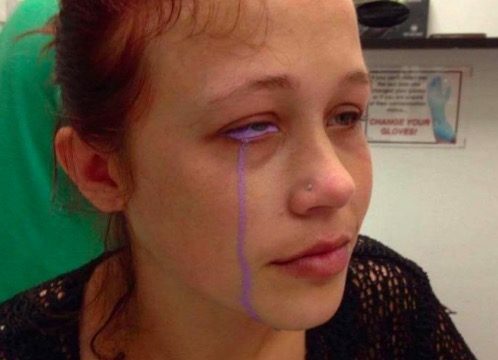 Why would you inject ink into your eye? That’s the question Mike wanted to ask 24-yr-old Catt Gallinger after he saw her Facebook post about an eyeball tattoo gone horribly wrong. Listen to the Pure Opelka Prime Cut here.